Heidegger is one of the most controversial thinkers of the twentieth century. A difficult and powerful philosopher, his work requires careful reading. 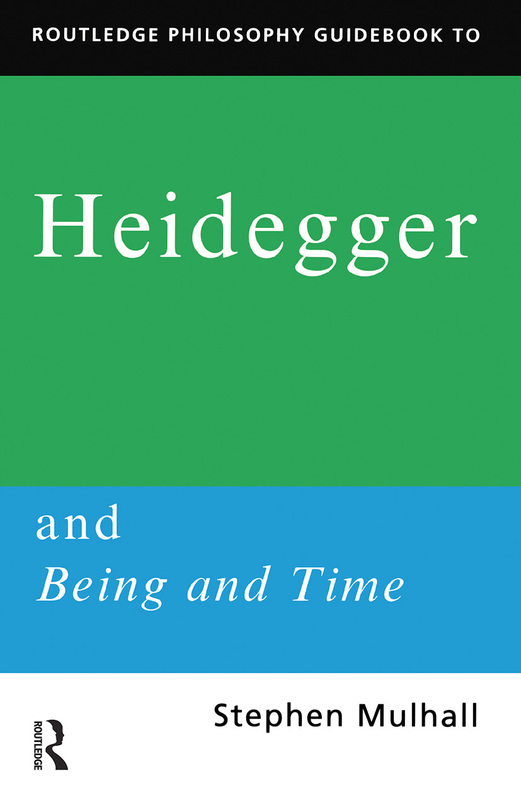 Being and Time was his first major book and remains his most influential work. Heidegger and Being and Time introduces and assesses: Heidegger's life and the background of Being and Time; the ideas and text of Being and Time; Heidegger's importance to philosophy and to the intellectual life of this century. Ideal for anyone coming to Heidegger for the first time, this guide will be vital for all students of Heidegger in philosophy and cultural theory.